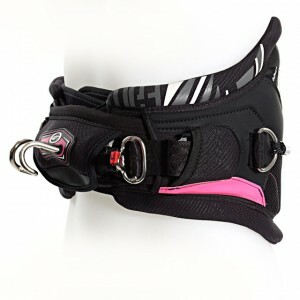 The Pure Edge Womens Kitesurf waist harness was developed for women kiters. 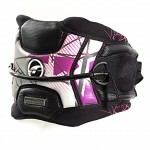 Based on the FX, for comfort and fit with the design shaped for female riders. 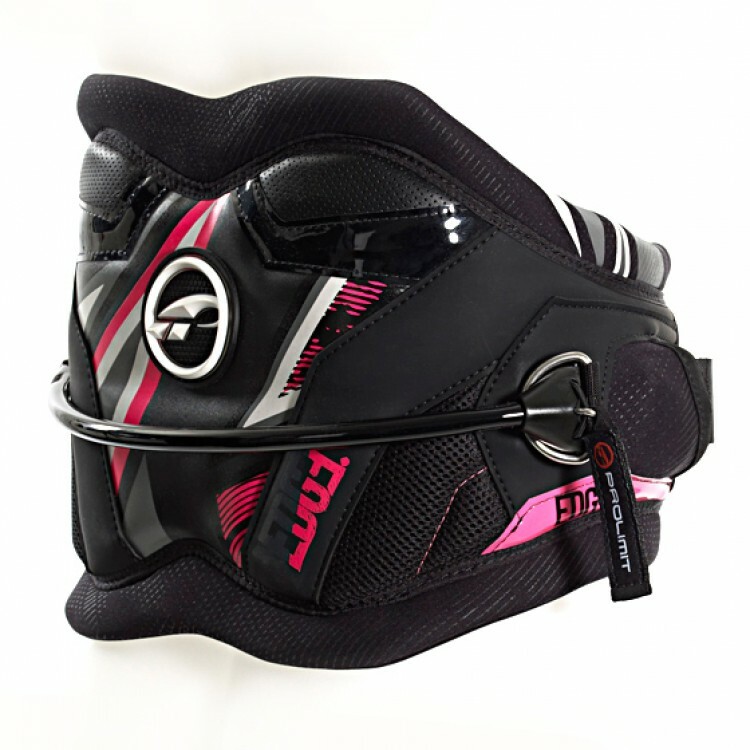 Comfortable, flexible and supple. True 3D shaping and Pre curved. Integrated floating pillow and 3 way belt for better fit and comfort. 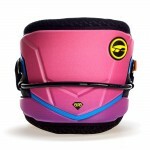 A slide in bar pad for the best protection. Pure Girl - freedom of movement.